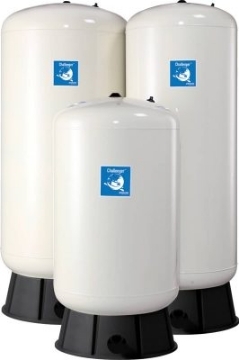 HeatWave™ Series Maintenance Free Pressure Tanks for Hot Water Applications. 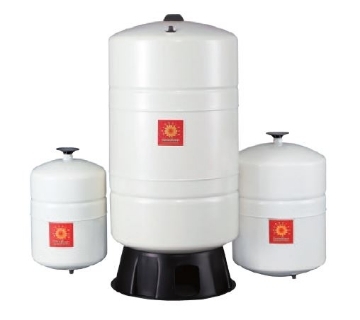 SolarWave™ Series Maintenance Free Pressure Tanks for Hot Water Applications. 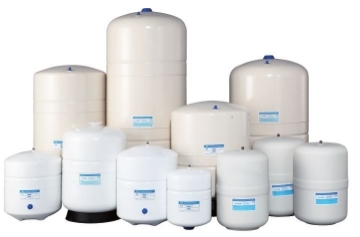 ThermoWave™ Series Maintenance Free Pressure Tanks for Hot Water Applications. 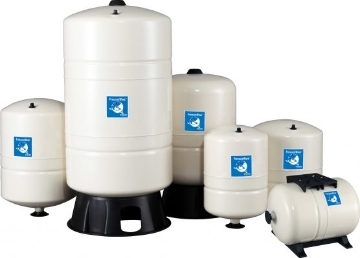 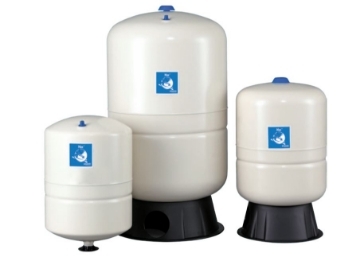 SuperFlow™ Series Maintenance Free Pressure Tanks Ranging from 8 to 10000 Litres in Capacity.